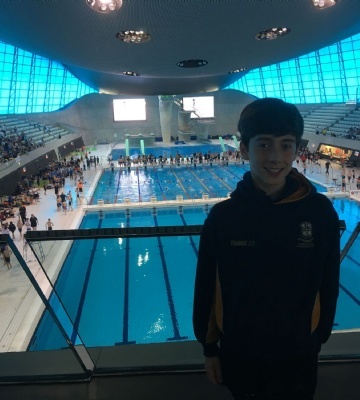 This weekend, three students from Ranby House took part in the Independent Association of Prep Schools (IAPS) National Swim Finals at the London Aquatic Centre. Year 6 pupils, Jake Franse, Breanna Chamberlain and Kate Walker competed in the final after excelling in the regional round of the competition at Repton School. The top 20 students nationally made it through to the finals. 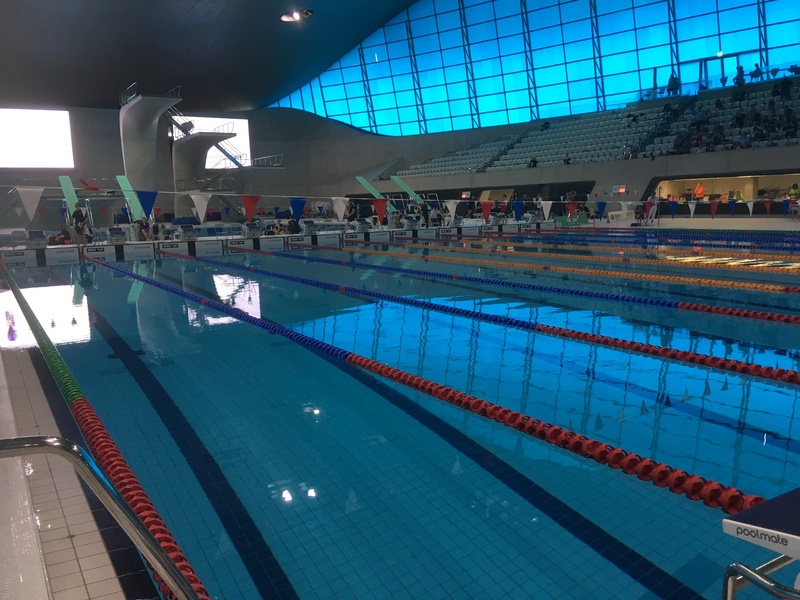 There were over 200 swimmers for each event, with 34 qualifying swimming galas held across the country. This saw 265 schools and more than 4,000 pupils taking part. 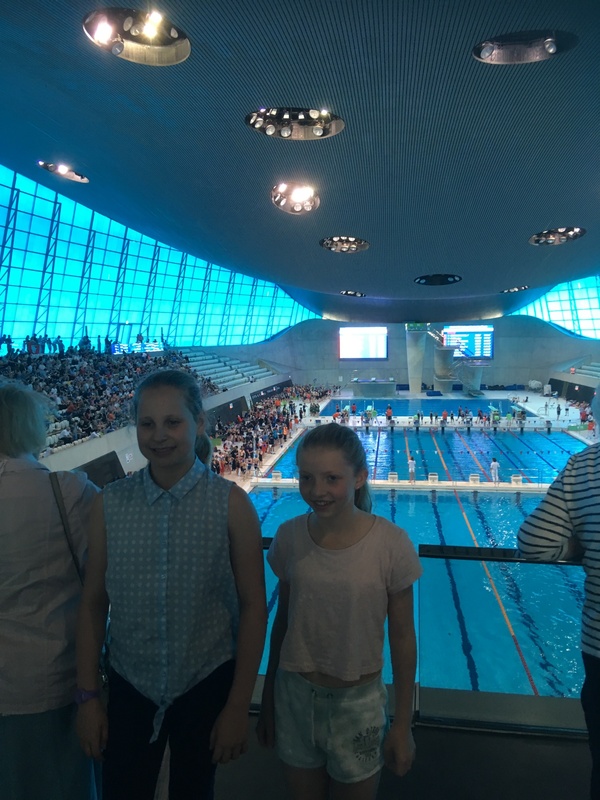 At the IAPS National Swim Finals, Jake, Breanna and Kate qualified from the heats into the finals. Jake achieved 7th place, Breanna 9th and Katie 10th place out of 20 finalists and Jake and Kate both broke their personal best times.